A Mass of Christian Burial for Mr. Willie F. Metoyer will be at 11 a.m. Saturday, Dec. 23 at St. Augustine Catholic Church in Isle Brevelle with Father Charlie Ray serving as celebrant. Entombment in the St. Augustine Catholic Church Mausoleum will follow the mass. The family will receive friends from 8:30-10:30 a.m. at St. Augustine Catholic Church. Willie passed Dec. 17, 2017, in Shreveport. He was born July 28, 1935, in Isle Brevelle, to the late Irma Christophe Metoyer and Joseph Jo Ben Metoyer. He was also preceded in death by his brothers, Benjamin Metoyer and Julian Metoyer; and sisters, Roberta Metoyer Llorens, Camelle Metoyer Metoyer and Mary Metoyer Rachal. Those left to cherish his memory are his loving wife of 60 years, Rose Helen LaCour Metoyer of Isle Brevelle; children, Irma Metoyer LaBoy and husband Dennis of Hanover Park, Ill., Willie “Buck” Metoyer Jr. and wife Sherry of Memphis, Tenn., Daniel Metoyer and wife Debbie of St. Cloud, Mn., and Bridget Metoyer Payne and husband Louis of DeRidder; 10 grandchildren; five great-grandchildren; numerous Godchildren, nieces, nephews, cousins and close friends. 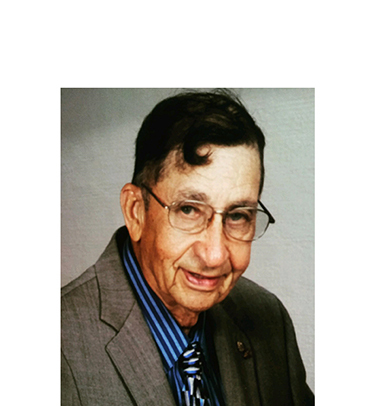 In lieu of flowers, please make donations to St. Augustine Catholic Church in honor of Willie Metoyer to the “Building Fund”, 2262 HWY 484, Natchez, LA 71456.